Ever wanted to play a Super Mario game where you could both fight AND rescue Princess Bowser/Bowsette? If your answer is yes, then this might be EXACTLY what you’ve been looking for. 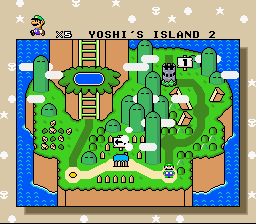 Unique graphics for Luigi (taken from Super Mario All Stars + Super Mario World). Some misc. 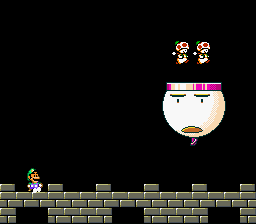 enemies & places use graphics from Super Mario Maker. An unique palette for Bowser’s Valley. Harder boss fights for the Koopalings and Bowser, plus a new boss(!) added in the level “Sunken Ghost Ship”. Modified text depending on the version. 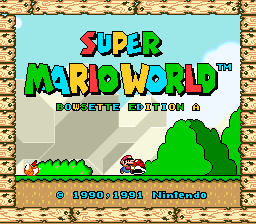 In Bowsette Edition A, the events of the original game are repeated, only with Bowser having-a-monster-girl-like body instead of his regular turtle-dragon-monster self. 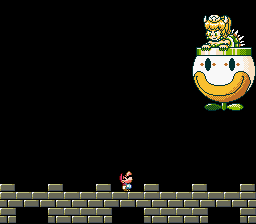 In Bowsette Edition B, Princess Peach has succumbed to madness and has captured Bowsette AND taken over Bowser’s Koopa Troop during his/her visit to Dinosaur Land. The enemies displayed on the credits now look like they do in-game. Exclusive to Edition B, koopas and Mechakoopas have been replaced with Masked Toad Koopas and Mecha-Toads. 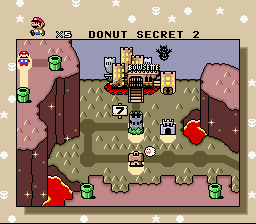 Yoshi can no longer enter the Sunken Ghost Ship in order to avoid unintended behavior when interacting with the boss. Decoration from Super Mario Maker was added to underground, water and castle levels. Added proper credits in the readme.